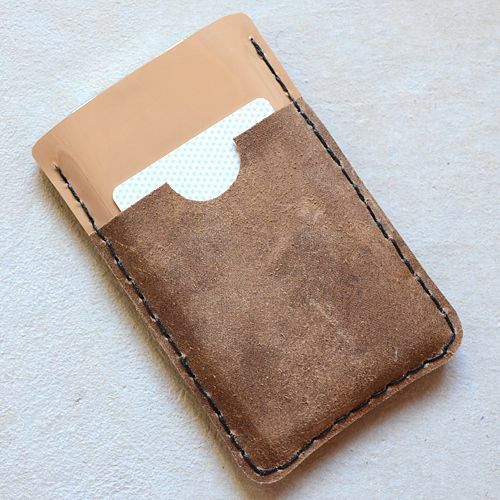 I got such a positive response, that I am going to have to make a pattern for it, it took me all day to design it and get it exactly how I wanted it and just the right size for a smart phone, a pen, a notebook, the badge ID, my business cards, and a place to put in a little cash to buy chances to win the doorprize/raffle items. 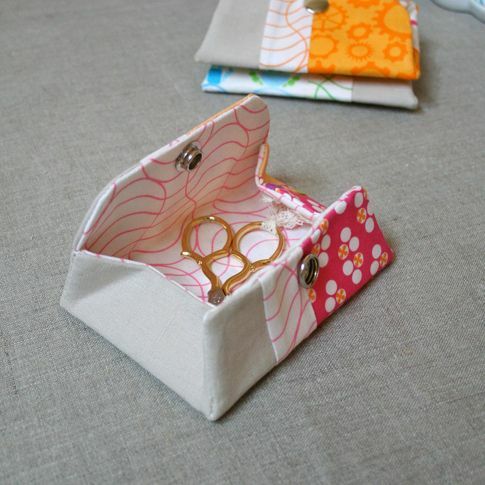 And I fit them all into this compact this unit which I just love and think looks pretty darn cute, too! So, pattern coming soon! 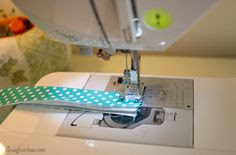 Meanwhile, for those who can sew, just looking at my photos is a valuable resource for just what worked for me..and trust me, it works extremely well! 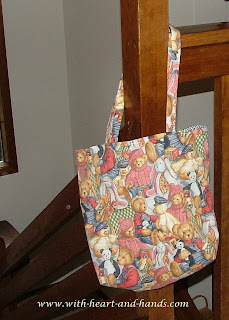 And then...I made a carry bag to match! 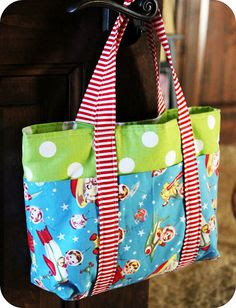 And I can make a bag out of just about anything! 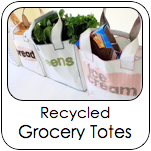 This is a an orange sack combines with a kitty litter bag..the better quality version of this product not the paper ones..stores sell both litters for the same price. 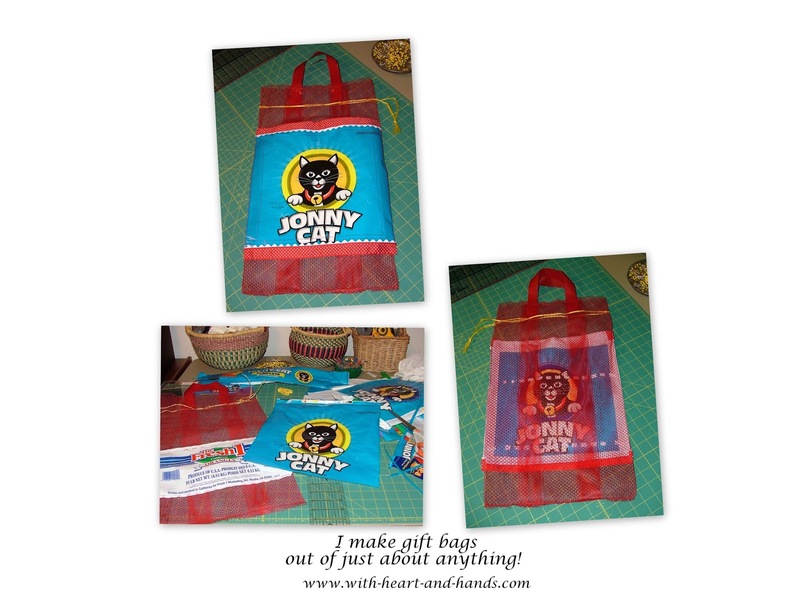 It went to a family that have a cat named Johnny with gifts inside and gave me and them, a good laugh at me and my gifts! When we found out that my youngest SIL had Stage 4 Lung Cancer, and would need to travel between Alaska and Seattle every three weeks for Chemo, I made her this travel bag. 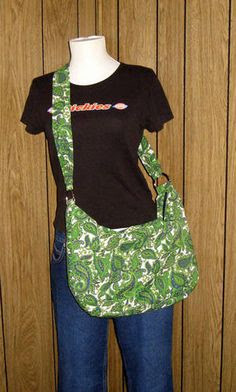 She loved it so much, that my brother told me the only thing she could possibly have loved more if it had been teddy bears WITH Seattle Seahawks on it. 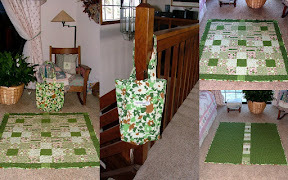 This last summer, when I'd bought my 32 or was it 36+ yards of burlap to make table runners for the forest wedding with a barn reception for one of my daughters, I had so many narrow lengths and bits and pieces leftover, that I starting bag making in the middle of wedding preparations and gave them to all of the immediate family members who helped grow flowers, find or decorate vases, or actually would be helping us to set up and decorate. 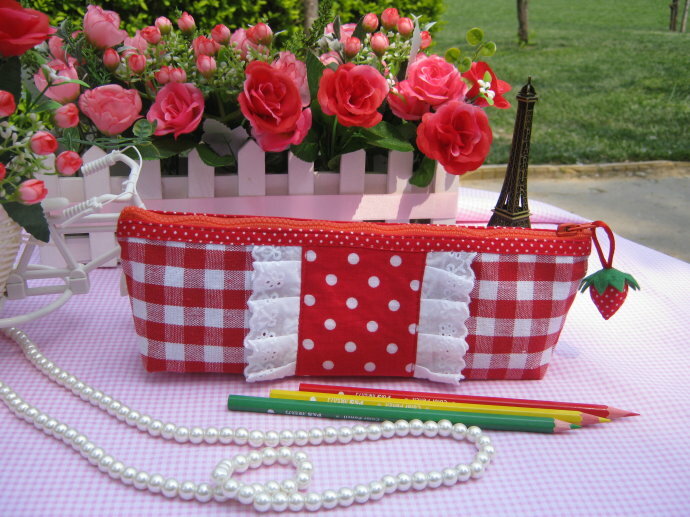 They fit our theme perfectly,and everyone could bring extra clothes, makeup etc. 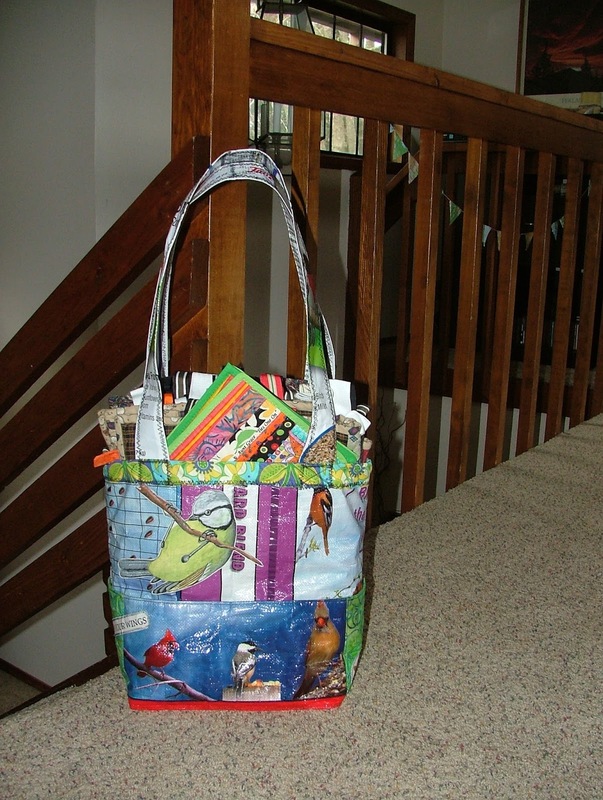 to the event in their burlap bag and it was great fun! 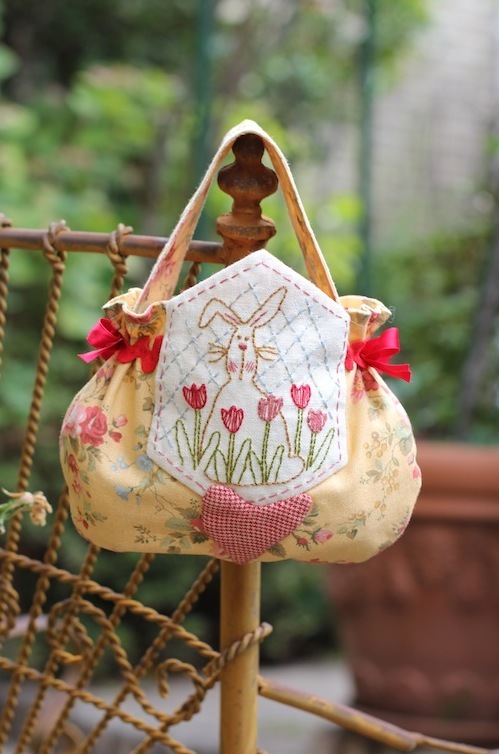 So, if you think you don't have time to make yourself a new bag...think again! 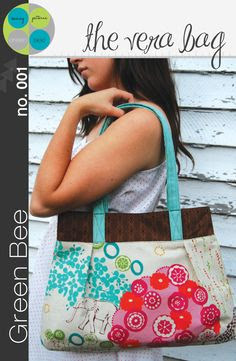 And yes, I did lose my entire first free bag patterns link list ..you know the one that took me three years to compile? Bad email, bad! Now, I know that if you save drafts too long, well...they disappear! 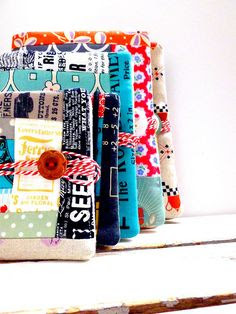 And who knows if blogger might not be the same! 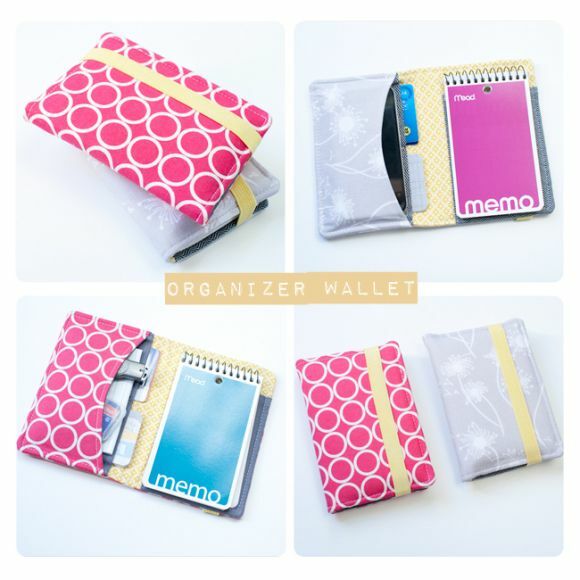 The whole Internet might disappear on us any day now, and you will STILL needs purses, handbags, cell phone cases, gift bags, travel bags, cosmetic cases..well, you get the picture and yes, there are lots more pictures, below! 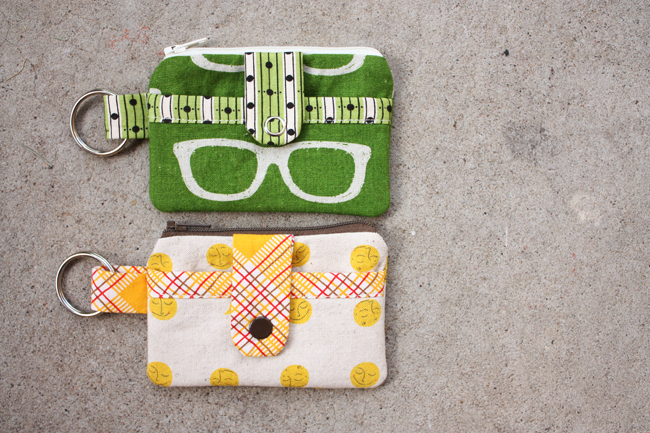 Make yourself a new bag...today! Some of my own bag tutorials, first...and then tons of others from wonderful sewists and quilters, everywhere. 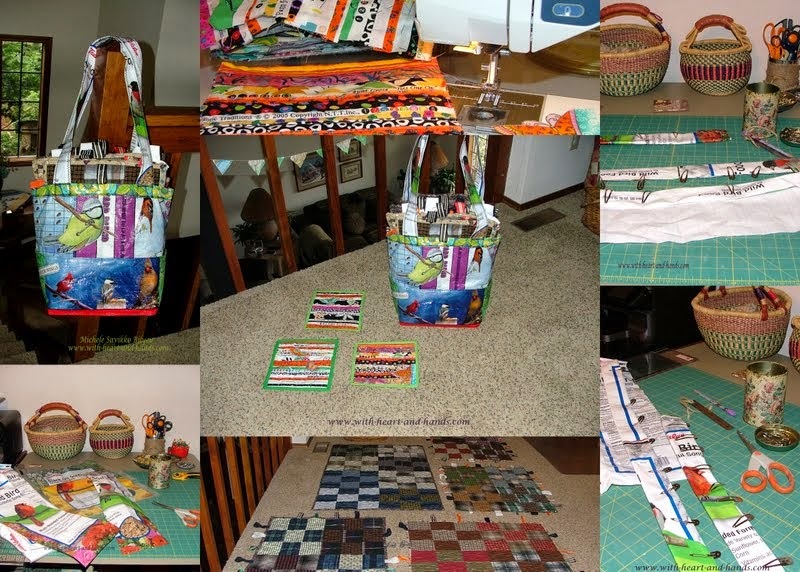 For one thing, I love to give quilts in bags! For a gift, I make a quillow (quilt+pillow) and then a matching bag. You can fold up the quilt and have it look like a quilt rolled into the bag, but even more fun, turn it into its own Quillow /Pillow (with instructions for folding and opening it from quilt to pillow and back again! inside with contrasting pocket, makes pocket easy to find in the dark insides of the bag! 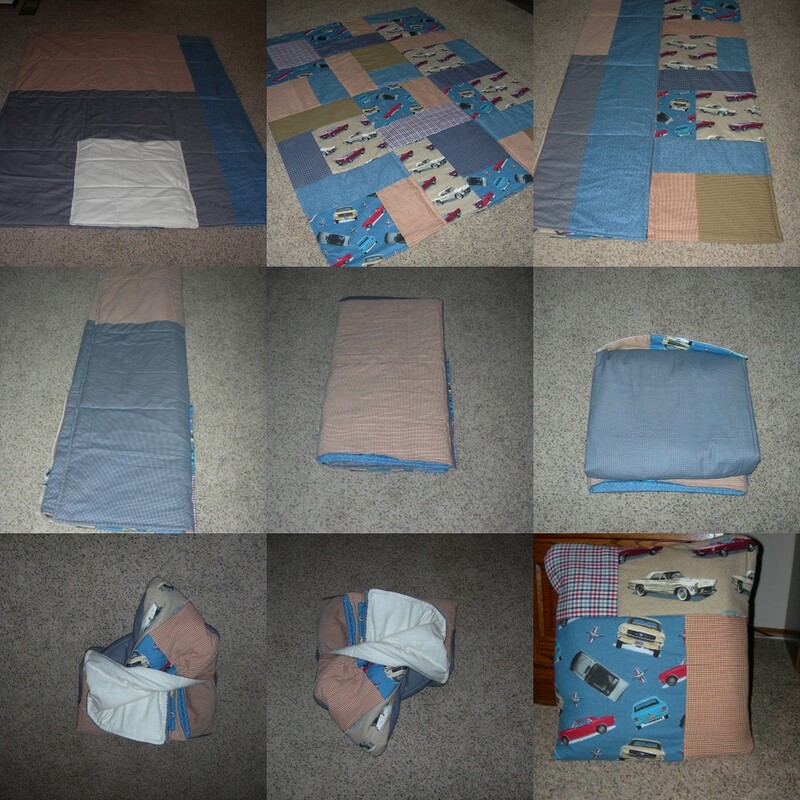 But for baby gifts, I just make a regular small quilt and a bag that can double as the gift bag for the quilt! 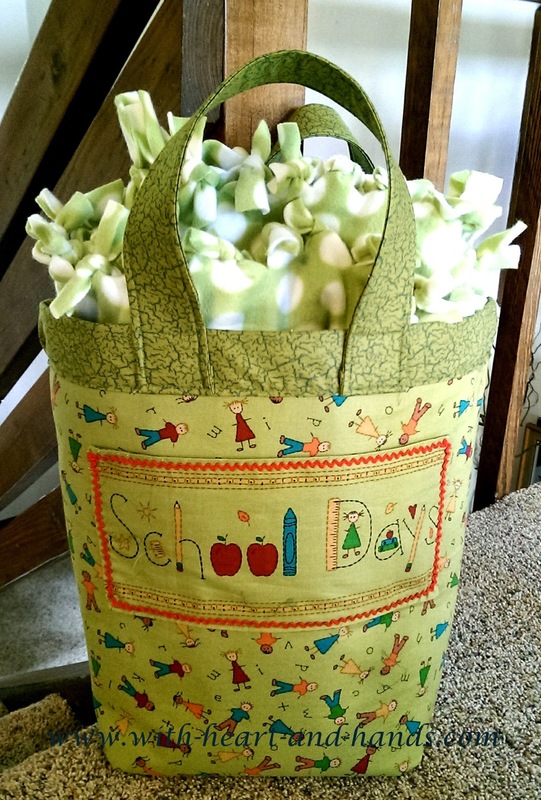 This set became an instant favorite, and I've heard that the little on is now 3 and still loves both the quilt and the bag and they are well loved and used! 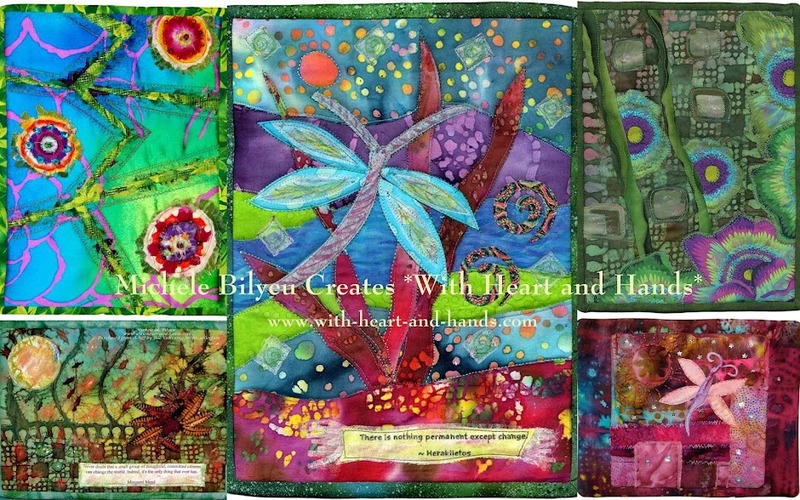 And these sets ..donated to a childrens charitable cause... called Chelsea's Place and now Family Building Blocks... in honor of a dear friend who was on their Board of Directors and just passed away. 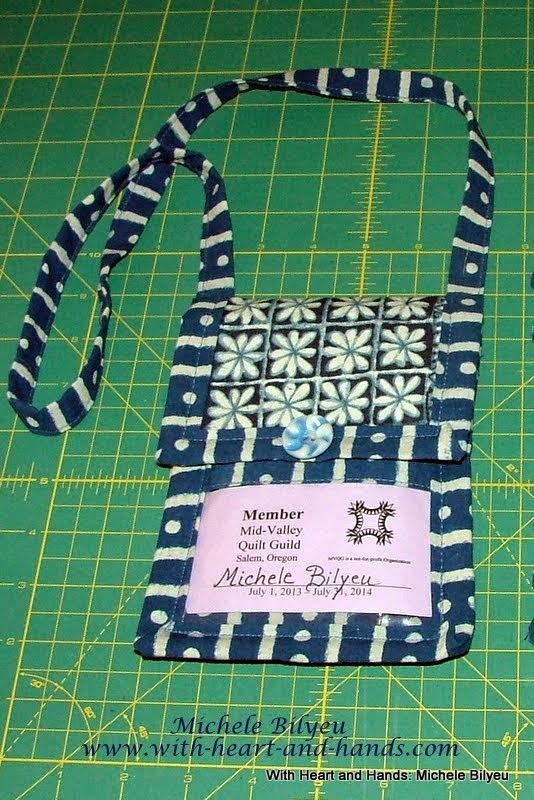 I made a label giving credit to the group of Salem Community Quilters that I then belonged to. 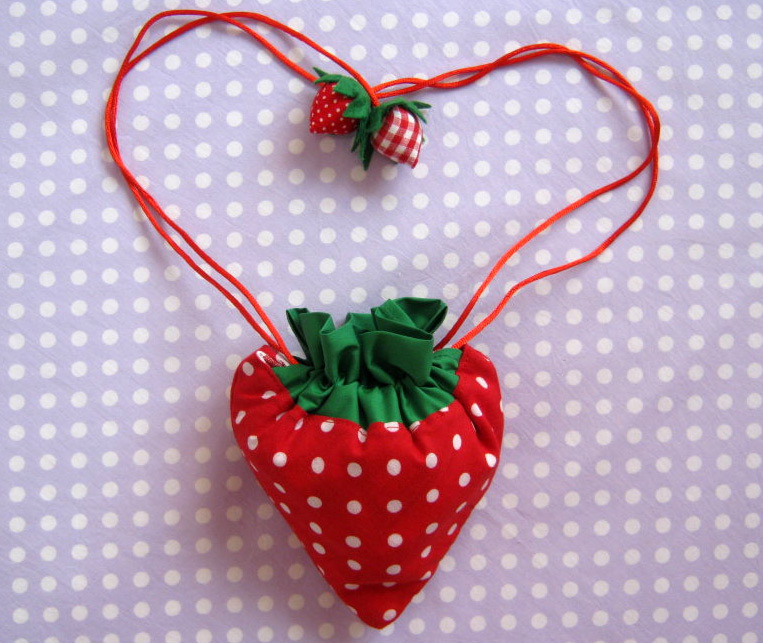 (One of our founders brought them in for me at the time as I donated them on behalf of the group even though I was the only one who made anything at the time. 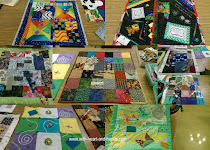 One of the quilts was hanging on their welcome hall for a very long time and oh, the joy that brought me in remembering our dear friend, Dixie. 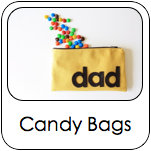 Each arrived in its own little home sewn bag as my intent was for them to go to families served. 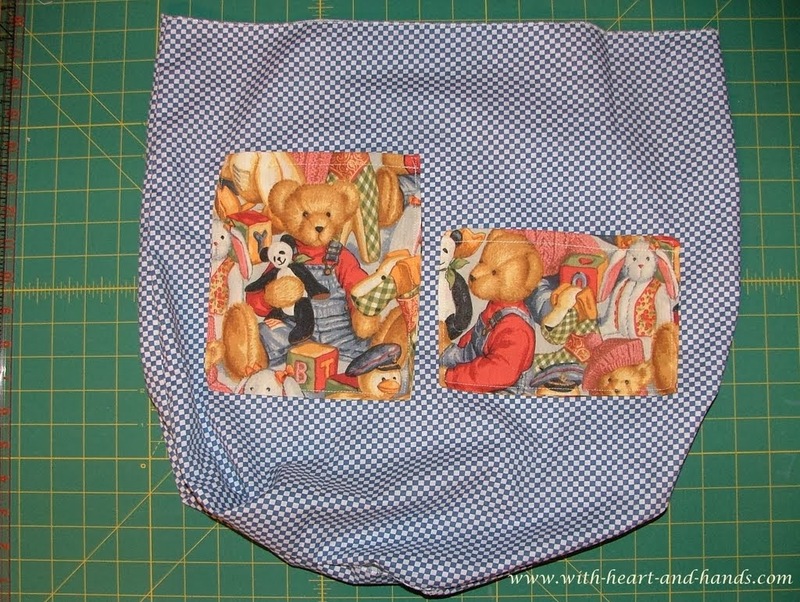 And when my husband needed a couple 'emergency' packable into a pocket sized shopping bags, I quickly created my own pattern and made these two out of rip-stop nylon scraps. 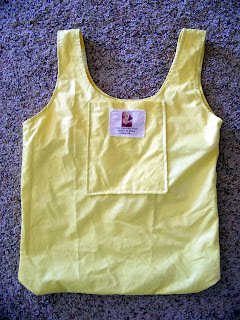 Perfect for our Oregon rainy season which can sometimes run year round! 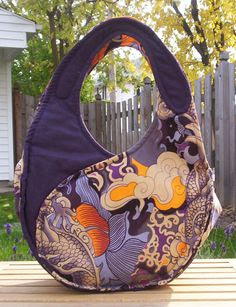 When I needed a bag to match a dress I was wearing to an Asian styled wedding, I made this bag, above. 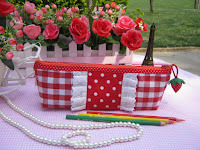 I loved using it and it matched everything, me the decor, even the table settings. What fun! ***How to create a lining..general instructions! 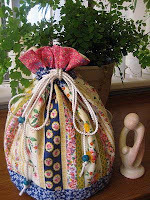 How to make a drawstring pouch. 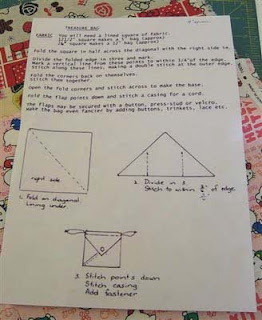 Photo Sewing Tutorial. 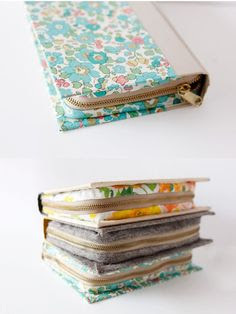 Step by step DIY. 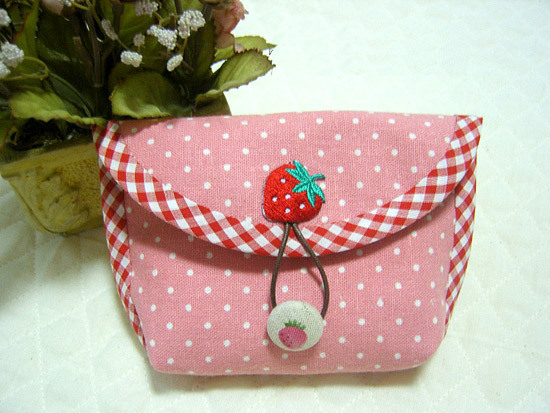 Strawberry pouch. 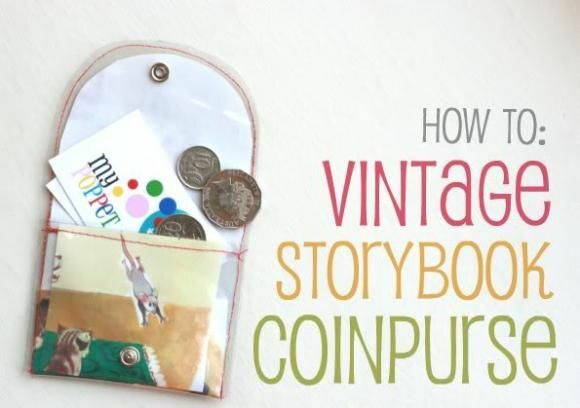 DIY Photo Tutorial Instruction. 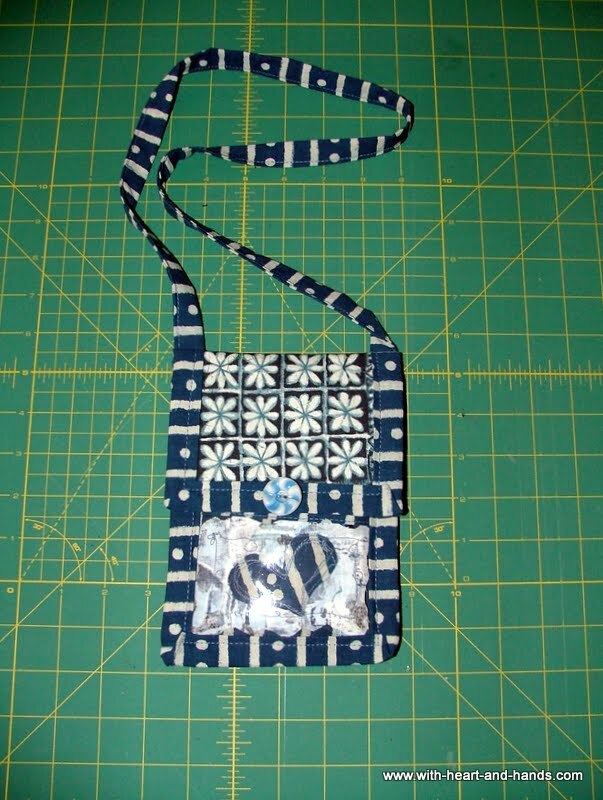 Purse with a button clasp. 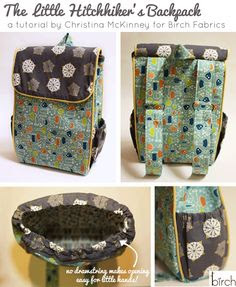 Make Your Own Camera Bag! 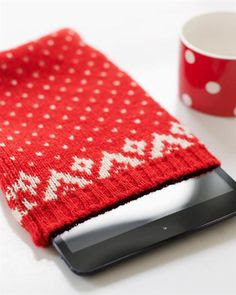 Transform an old sweater into a gift-ready tablet case with this how-to from Sweet Paul. 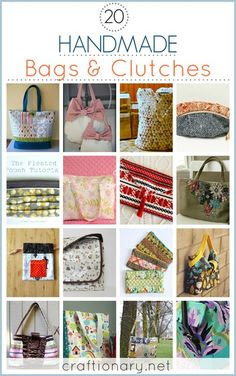 Sew Mama Sew has wonderful bags, here are a few free tutorials provided by designers on her site! 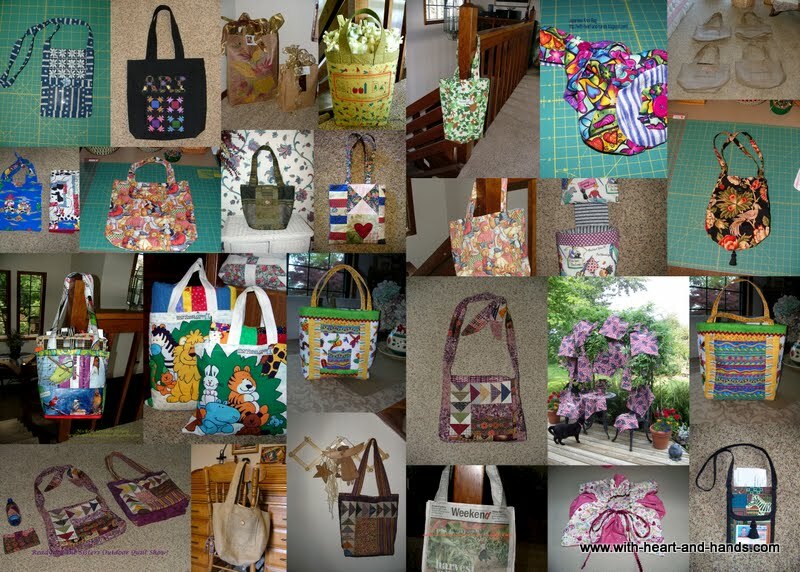 Kennedy Bag Pattern ~ Look at the Bags! 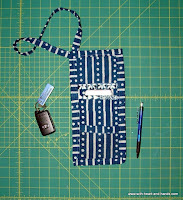 SEWING THE HANDLE (MY FAVORITE BAG STRAP METHOD) (SIDEKICK SEW-ALONG DAY #7) very neat!! 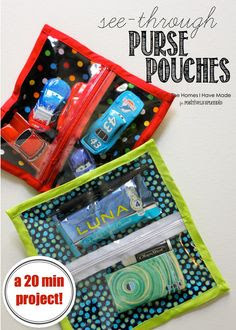 See-Through Zipper Pouches - Perfect for organizing purses, backpacks, diaper bags and more! 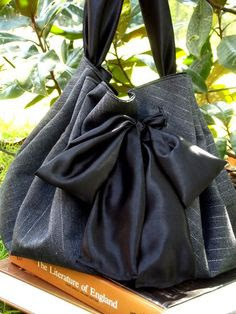 Pleated, lined handbag by Warehouse Fabrics Inc. 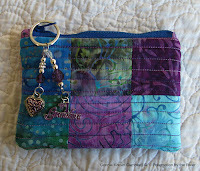 Thanks to Andrea for the links, check out her page for so many more items!!! 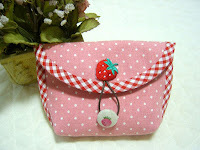 More great free bag tutorials! 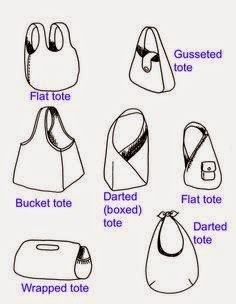 You’ll love these bags! 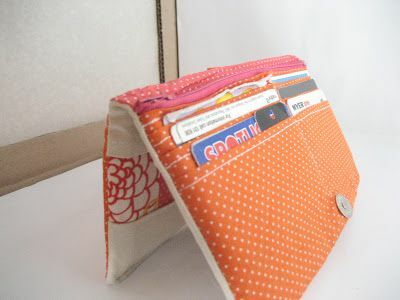 Ready to sew a wallet or coin purse? 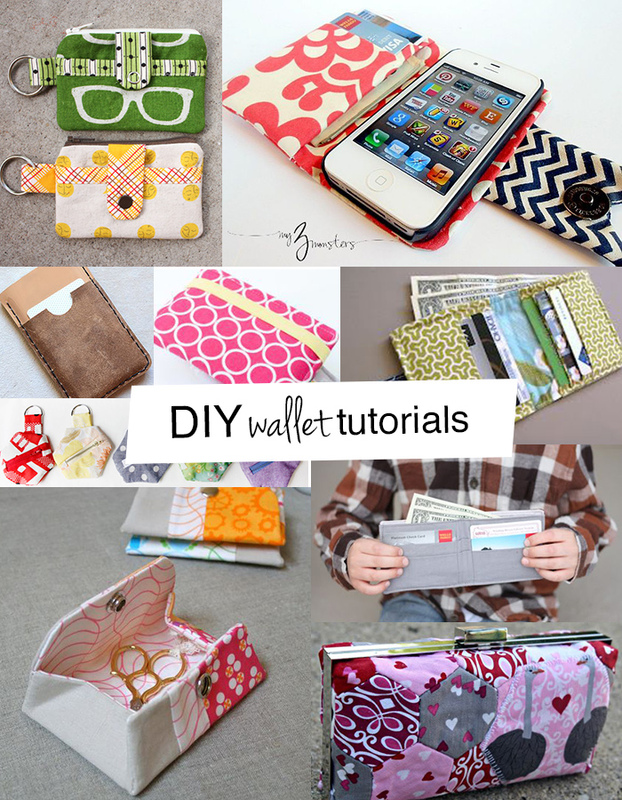 These DIY wallet tutorials will show you how to make the wallet you’ll love! 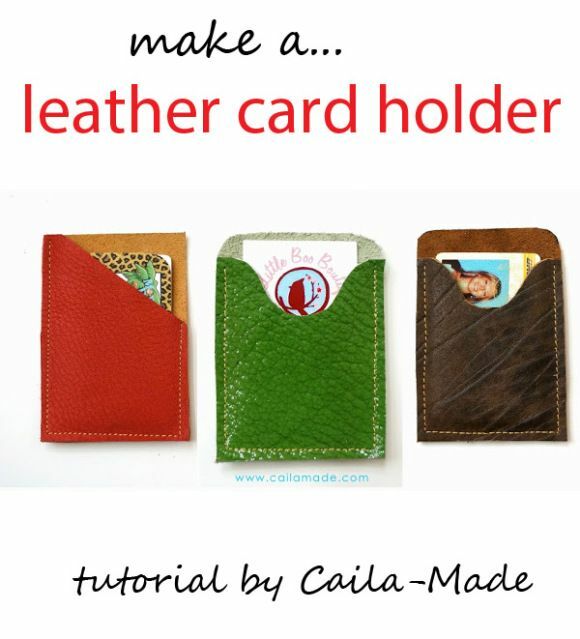 16 tutorials and adding more soon! 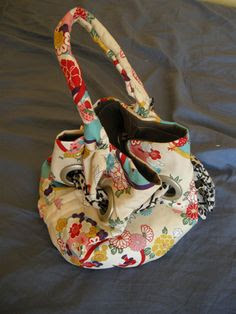 Carry your machine in style with this fashionable wheeled machine bag. 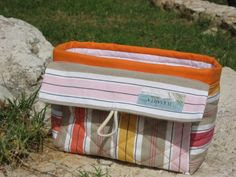 For stylish transport and storage of your sewing machine. 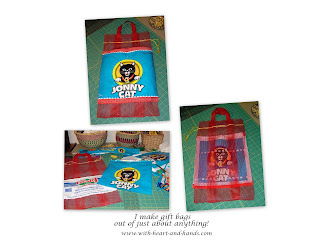 FREE Monthly Project - Humbug, Texture and Then Some Bag! 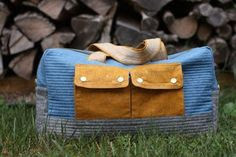 Deluxe wheeled machine bag that will go the distance with durable construction complemented by leather-reinforced handles and trim. 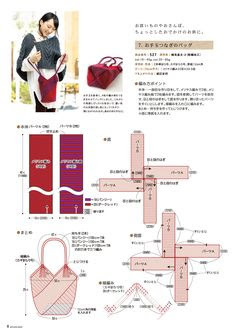 Stylishly store and transport yoru embroider unit. 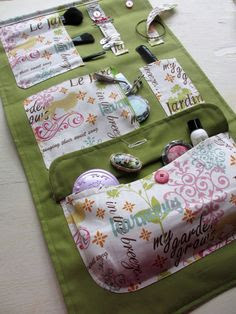 “Sew” much more time to sew! 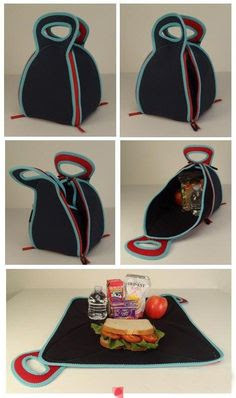 Easy to make rug handbag by StudioKat Designs! 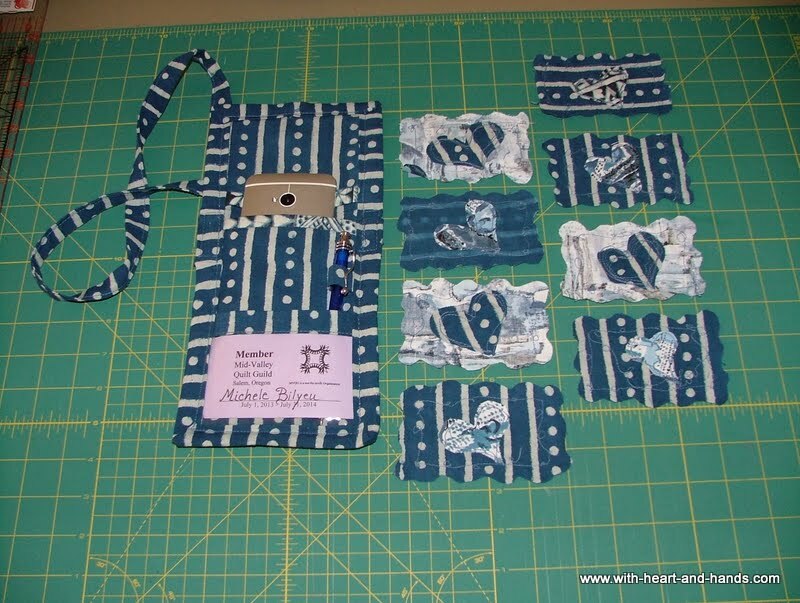 Messenger Bag Tutorial from OCD (Obsessive Crafting Disorder) Blog! Reannalilydesigns just created a free beach bag pattern for Summer! 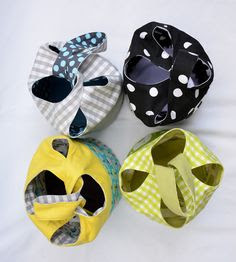 Circular Purse Tutorial - This is actually a hobo bag pattern with lots of photos! 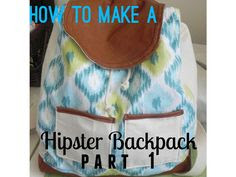 Messenger Bag with a top zipper tutorial - lots of step by step photos! 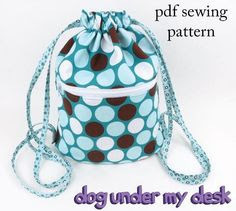 Easy Polkadot Purse pattern - great project for beginners from Cranston Village! 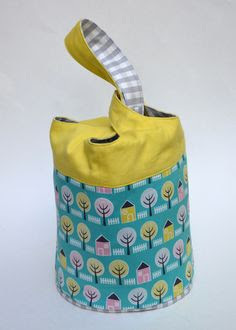 Free Yoga bag pattern made from Amy Butler's lovely Nigella fabric in PDF format! 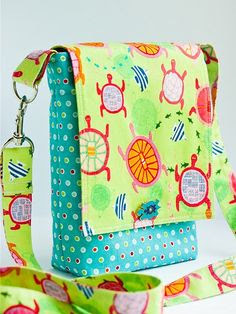 Fat Quarter drawstring backpack pattern by reannalilydesigns - check out her blog! 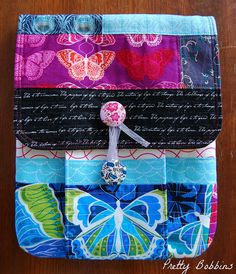 Unique purse made from a map by SonyaStyle! 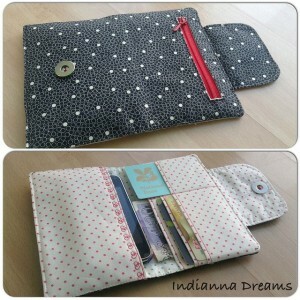 Small wallet & coin purse - check out Christine's blog! Lovely tote pattern by Mamaspocketbook using Amy Butler fabric! 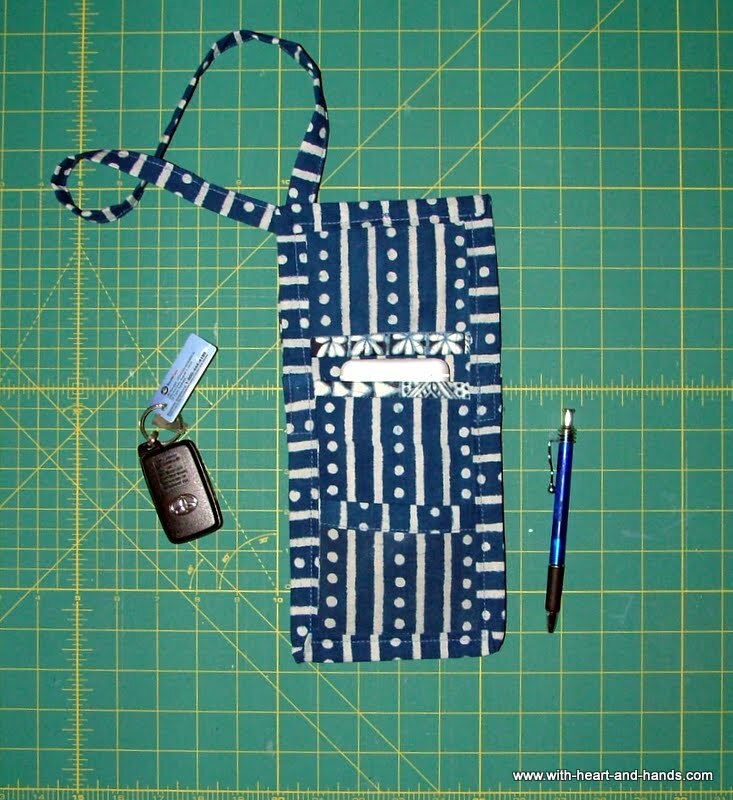 Excellent tutorial on creating bindings for your handbag patterns. 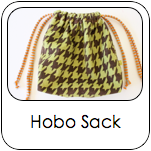 Hobo Bag with great directions for including an inside zippered pocket! 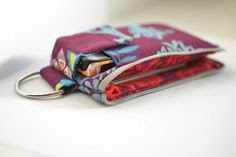 Cool new free wallet pattern from StudioKat Designs! 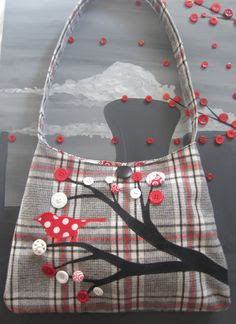 Make a handbag from recycled overalls! 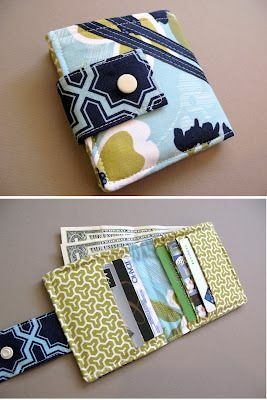 3 Dimensional Purse Pattern . Free duct tape purse pattern...yes, the rage for crafting parties! 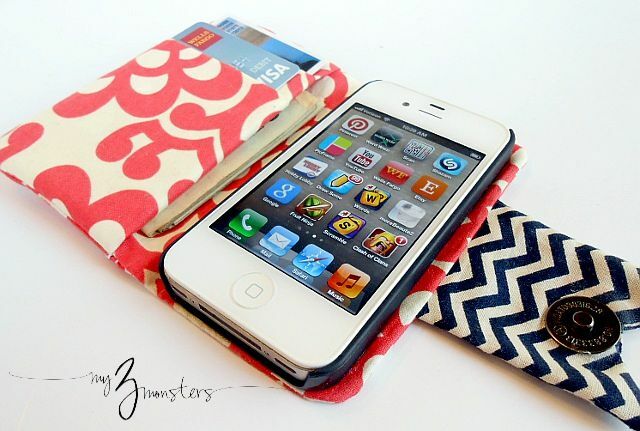 Turn your Book Style or Folding Stand case in to a Smart Case! 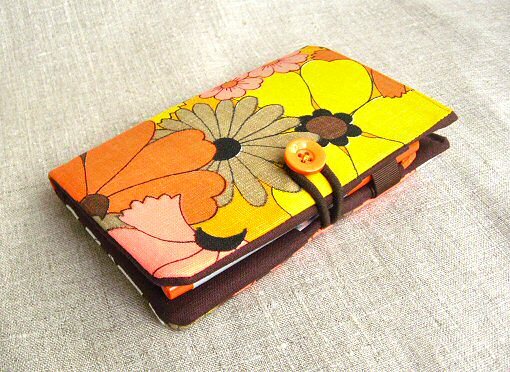 Geek Chic iPad Case - very sharp! 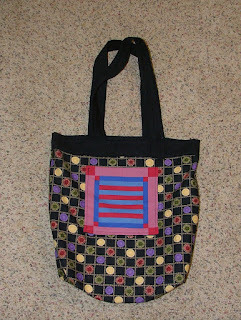 Rag Bag Pattern in PDF - Reversible quilted tote bag with "rag bag" design on one side. 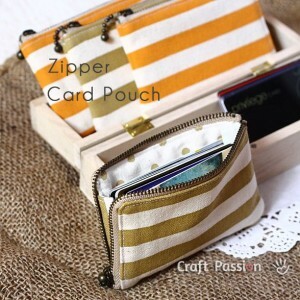 Zippered Wristlet in PDF - Easy and quick to make wristlet bag. Cutie Pootie Purse Pattern - This makes into a bag that can be carried on the shoulder or across the body by adjusting the shoulder strap. 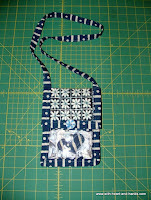 Three Dimensional Free Purse Pattern-made with strips of fabric. 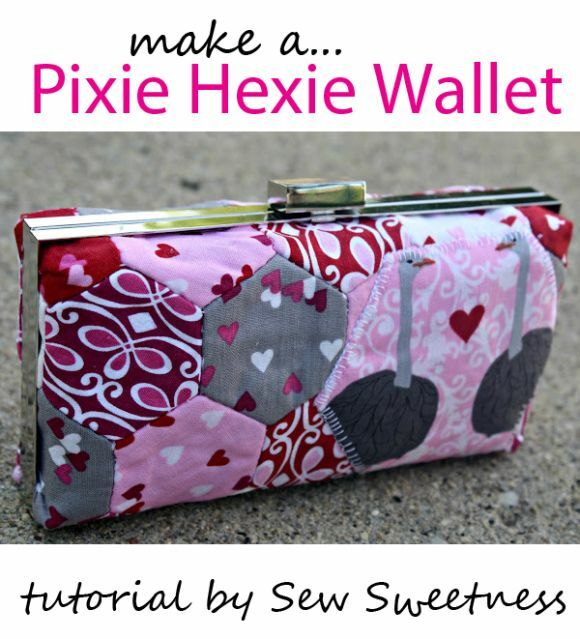 Duct Tape Purse Pattern Instructions -Make your own duct tape purse! 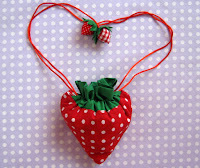 sorry the photos disappeared! 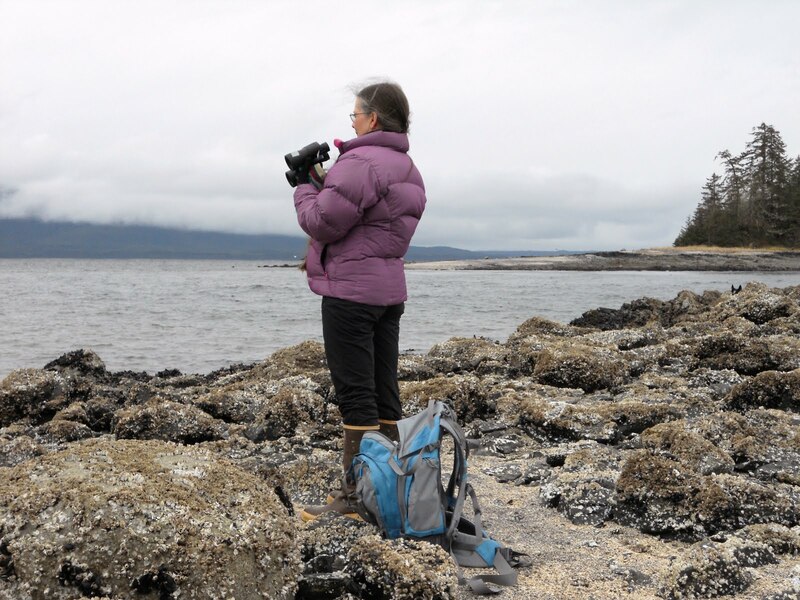 Picasa switched to Google Photos and many of my photo links were lost. 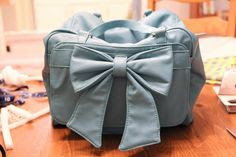 Buteach link will have the original pic and from the site it originated from . 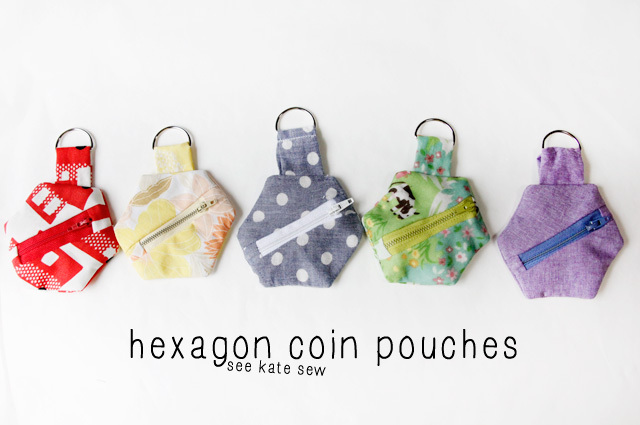 Please do thank each designer whose free pattern you enjoy!! 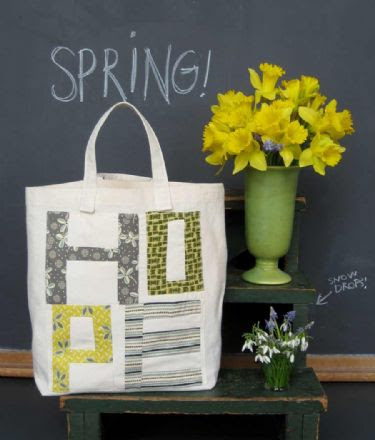 A Tote Bag of Hope: Free download! Whew! If someone can't find what they want here, they are hopeless! Thanks for all the links and research. 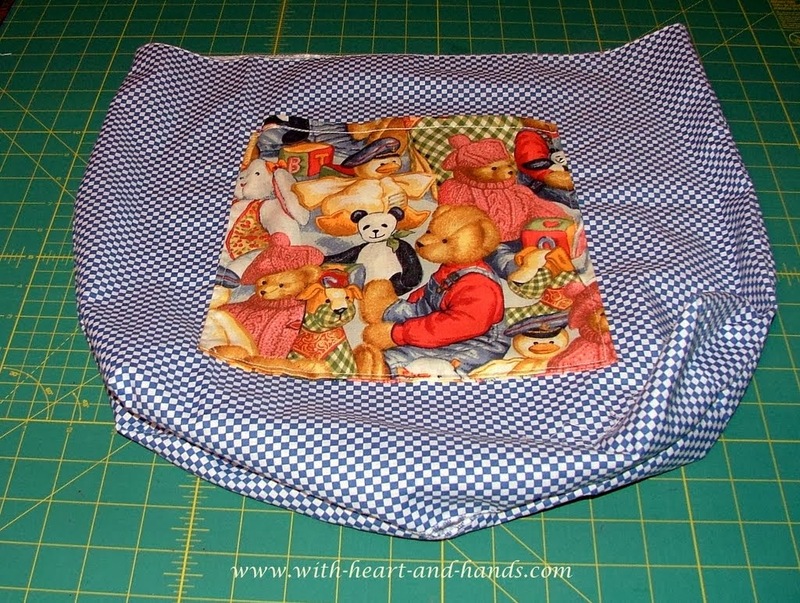 I am making some wheelchair bags from 15" blocks I was given. 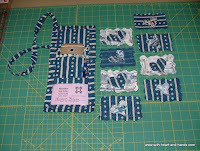 Not exactly sure how I will finish them--how long to make the velcrow strap--but I will find an answer! WOW!! 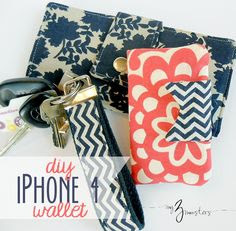 What an awesome list! 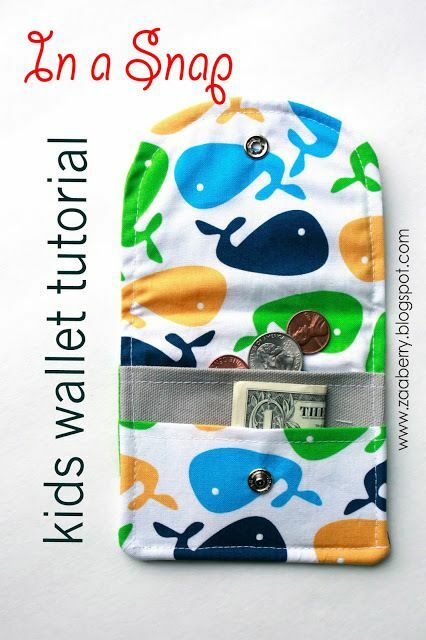 Will have to share your post on my blog! I too love making bags for gifts. 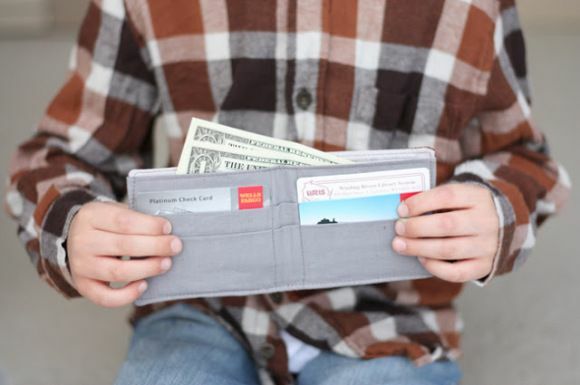 They do come in handy and most folks can use them in some way or other.